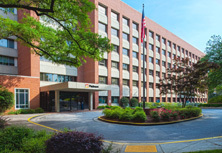 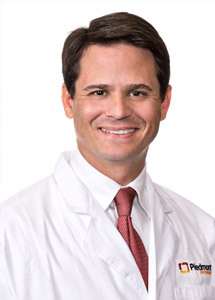 We have a team of experienced specialists in Atlanta, Covington, Kennesaw and Newnan, Georgia, focused on the treatment of urological disorders and diseases. 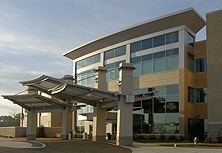 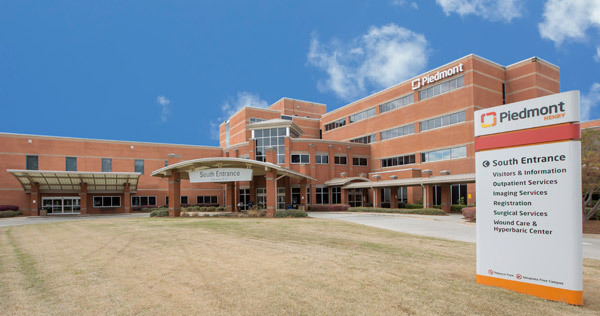 Our skilled physicians, surgeons and nurses work together — coordinating with each patient's primary care physician to ensure a streamlined and comprehensive approach. 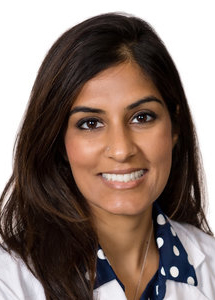 We bring a depth of experience in urology to every case, combining medical expertise with a personal touch to ensure every patient receives the best possible care. 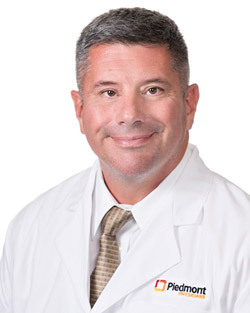 J. Maxwell White Jr., M.D. 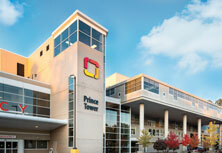 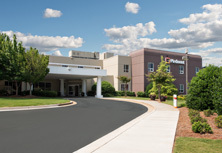 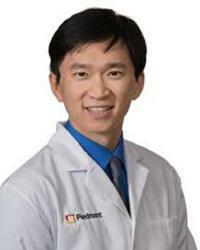 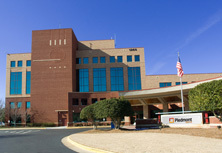 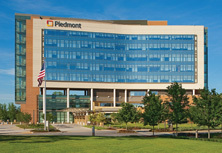 See a complete list of Piedmont Urologists.